The originator of the custard pie in the face gag, and the man who gave Charlie Chaplin and Stanley Jefferson (Laurel) their first chance in show business was born in Exeter on 26th March 1866, in Paul Street, with the name Frederick John Westcott. Although the family had moved to Nottingham by the time Fred was nine years old, he always said "Devon born and proud of it". He was indentured to a plumber for 7 years. Fred joined a gymnasium after doing some repairs there - a natural athlete he was soon winning prizes at local fêtes. He joined with a juggler to become Alvene and Leonaro in a circus. This led to pantomime and another collaboration with gymnasts Bob Sewell and Ted Tysall as the Three Karnos. He started calling himself Fred Karno, although he didn't change his name by deed poll until 1914. By the 1890's Karno started to concentrate on promoting slapstick comedy acts using a range of different performers. By 1906 he was promoting 32 different sketches around the country. Fred became so successful that he turned his house in Vaughan Road, London into the Fun Factory, a headquarters for nurturing new talent, storing props and managing acts. He can be credited with discovering Max Miller, and Flanagan and Allen although his most famous discoveries are Charlie Chaplin and Stan Laurel. He first appeared on stage with a young Charlie Chaplin in 1901, after Syd Chaplin, who was an employee, had persuaded Fred to take his young brother on. 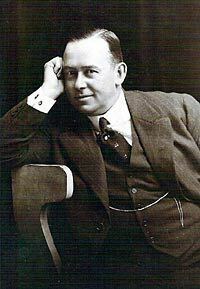 In 1908, Fred Karno leased his first theatre, the old Royal Public Rooms in London Inn Square, renaming it the Hippodrome. The first nights performance in September 1908 "...opened to overflowing houses with a variety programme that won general applause from all parts of the house." The programme included the "...drawing-room performance of the Dandies to the neat acrobatics of Archie Rogers, the comedy items of Ivy Proudfoot, Lenton and Lane, Bert Terrell, and Jack Pleasants, the clever burlesque of Rubart, and the eccentricities of old friend Rabbit, with a capital lot of living pictures at the finish." Probably the most successful comedy sketch put on by Karno was the Mumming Birds, a show within a show that featured acts that were both chaotic and bad, while they were barracked by a drunken toff and and an uncle with his loud nephew sitting in theatre boxes, on each side of the performance area. The year after the Hippodrome opened, Fred Karno sent a troupe of his performers, including Chaplin and Laurel to America. The show was a great success and Chaplin was lured by Mack Sennet to Hollywood, to appear in those new fangled moving pictures. Stan Laurel followed, and joined the Hal Roach Studios. We are the ragtime infantry. What bleeding use are we? In the 1920's, variety and music hall suffered from the success of cinema and in 1926, Karno was declared bankrupt. He had married, but separated from his wife Edith in 1904 after what was by all accounts, an abusive marriage. They had eight children in as many years, although only two survived to adulthood. His wife died in 1927 of diabetes, allowing Fred to marry, three weeks later his long-time mistress, Marie Moore. He went to America in 1928 and joined the Hal Roach Studios, where he tried directing an early Laurel and Hardy film, but left after six months to return to Britain where he made a brief return to producing shows with Karno's Krazy Komics. In the 1930's he made six small-budget films at Ealing Studios, without much success, leaving him in debt. 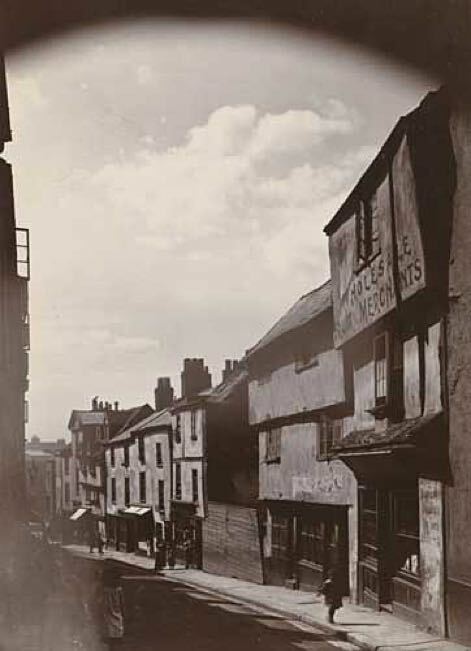 He died in 1941, of diabetes at the age of 75, in Poole, Dorset. In 1903, Fred Karno purchased a houseboat on the Thames called Highland Lassie. In 1913, he had the Astoria houseboat built for him on the River Thames at Brentford, Middlesex, at a cost of £20,000. It was sold after he was made bankrupt in the late 1920's. It is now used as a recording studio by David Gilmour of Pink Floyd, and A momentary Lapse of Reason and the Division Bell were recorded there, as well as albums by Kula Shaker and Nick Cave and the Bad Seeds. 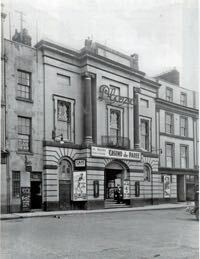 The Hippodrome, closed in 1931 and was converted into the Plaza Cinema. 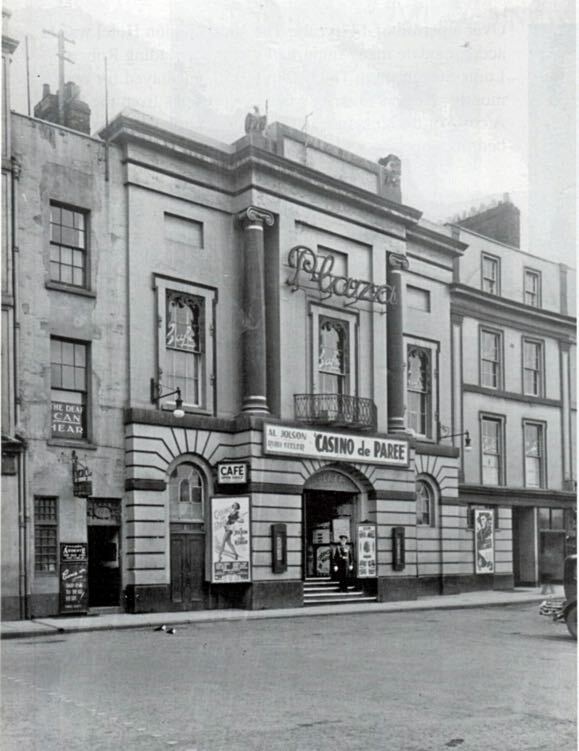 The Plaza Cinema–the Hippdrome closed in 1931 to become the Plaza.